To provide our customers with quality products, at a fair price and with the best service, to satisfy and exceed their expectations. To design, manufacture, and service the best products in the market, in order to maintain the leadership between our competitors in our city and become a nationwide supplier. Our Account Executives are dedicated to providing quality service. We always look for the best application possible to provide a functional product with best design and price. We will analyze every option to determine the best style and Sun & Heat Protection. 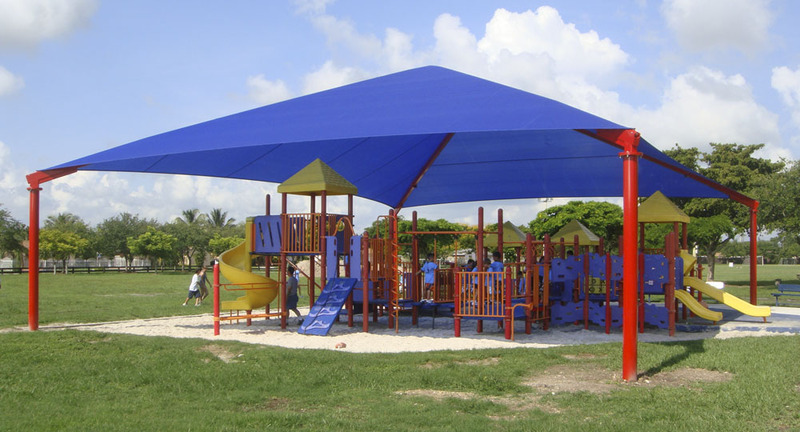 With proven hands on experience and true perseverance at building Shade Structures. American Sunshades has the design and engineering expertise to create a Custom Shade Solution for any unique application. We have a large selection of standard sizes and custom designs are readily available. Quality materials are part of providing the best products. Developing a product that performs to customer standards and all manufacturing codes is our daily goal. We expect the best products with longevity! American Sunshades stands behind every written warranty. In today ‘s Shade Structure market the warranty is a key aspect of every Shade Structure purchase. There are many Shade Company’s out there that do not stand behind their warranty. We will explain every detail of the warranty and provide you with a certificate detailing the warranty terms and conditions.